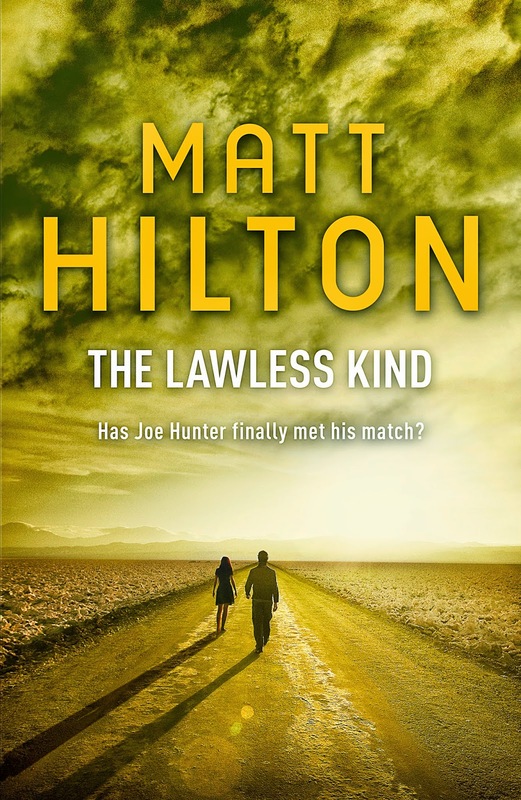 Ex-counterterrorist soldier Joe Hunter has been called to Mexico to bring an end to a cartel that preys on the people they smuggle across the US border. Once the mission's ended, however, Joe's mission leader and mentor, CIA Black Ops director Walter Hayes Conrad, confesses that the bloody mission is not the real reason Joe has been summoned south of the border. For years, Walter has kept the details of his private life - especially his family - secret from everyone, even his closest friends. But disaster has struck: his great-grandson Benjamin has been abducted, kidnapped by Walter's sworn enemy, the leader of one of Mexico's largest drug cartels. Walter will do whatever it takes to get the boy back. And he know Hunter is the man for the job. But there's one complication -- the drug boss just happens to be Benjamin's father.